Pamela Fang is a Managing Director and Head of Asia Capital Partnering for General Atlantic. Before joining General Atlantic in 2017, Pamela served as Director and Head of the Investor Development Group in Asia at Actis. In this role, she was responsible for fundraising and investor relations activities in the region. Prior to that, she led global business development and fundraising at CDIB Capital International and worked at GE Capital as a senior investment lead, focused on direct private equity investments. 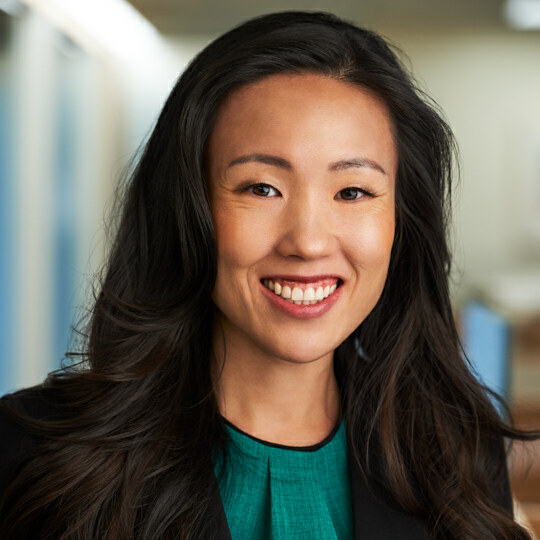 In addition to over ten years of private equity experience, Pamela held various senior roles focused on business development, mergers and acquisitions, debt structuring, and sales at Morgan Stanley and Barclays Capital.